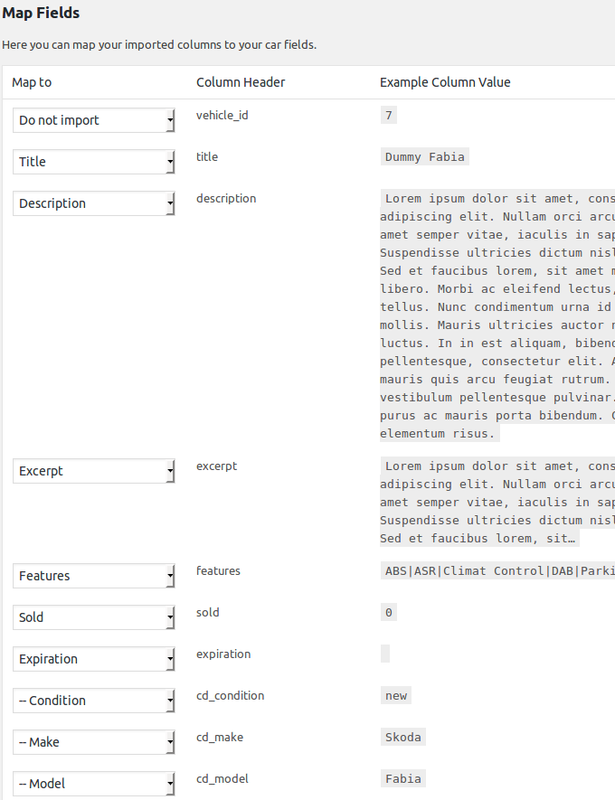 Mass import up to thousands of Cars into WP Car Manager with the CSV Importer extension. Easily import thousands of cars, with clear step-by-step instructions. Import your cars including their make, model, features and all car data. CSV exports made with our CSV Exporter are 100% importable using our CSV Importer. 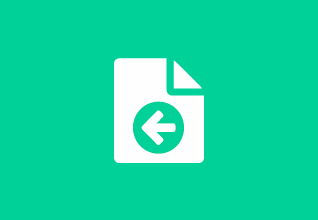 The CSV Importer extension comes with an intelligent data mapping feature that allows you to ‘map’ your CSV columns to the correct WP Car Manager fields. The mapping feature preselects matching fields so you only have to adjust what’s missing or incorrect.